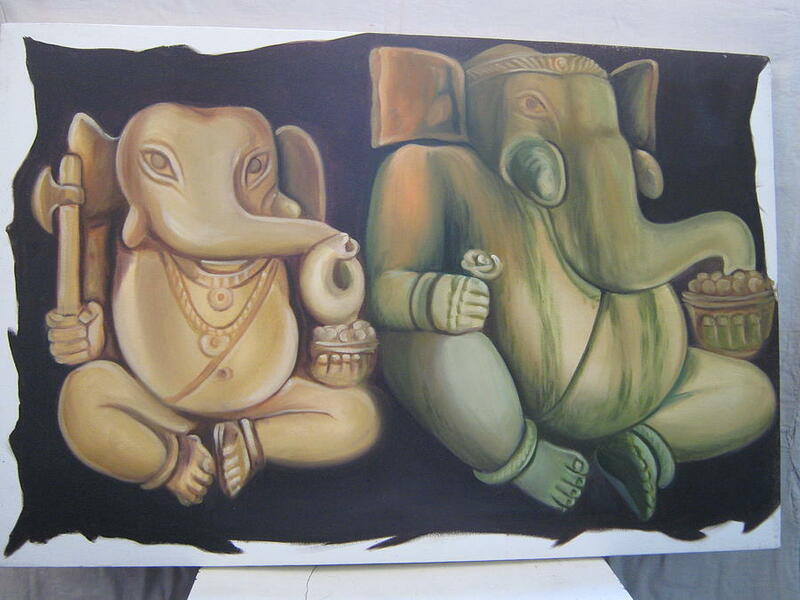 God Ganesh is a painting by Gayatri Maheshwari which was uploaded on January 13th, 2010. This is the painting of God Ganesh.The Ganesh is the son of God Shankar and Maa Parvati.God Ganesh is the miracle God of hindus. Wonderful painting Gayatri,I like this very much.